Like humans, pets “are what they eat,” so their overall health largely depends on their diet. Our veterinarians and team at Complete Pet Care are happy to partner with you to create a personalized nutrition or diet plan for your cat, dog or other pet. We offer pet nutrition advice at both locations in Raleigh and Wake Forest, NC. Following a balanced, high-quality diet for your pet now is an effective way to keep them healthy and help prevent disease as they age. This can help you avoid costly medical bills in the future. If you’re a pet owner, you’ve probably experienced the energy of a young pet and know they need a lot of exercise and a lot of rest. Then, when it’s meal time, these young pets tend to eat all of their meal at once. As your pet ages, you’ll notice that they’ll be less active and eat less voluntarily. It’s still important that they get the vitamins, minerals and other nutrients they need through their diet so they can stay as healthy a possible as they age. Whether your pet is young and growing or older and slowing down, getting the right cat and dog nutrition advice is important throughout your pet’s life. At Complete Pet Care, all of our veterinarians can provide high-quality, easy-to-follow nutrition advice. If you’re at either of our Raleigh or Wake Forest locations for a routine checkup, such as a physical exam or teeth cleaning, ask to speak with one of our veterinarians about your pet’s diet and eating habits. We can work together to ensure your pet is getting the nutrition they need. This can prevent them from becoming overweight or obese or underweight and undernourished, all of which can lead to many other health issues and conditions. Contact us today to discover how we can help with your pet nutrition needs. 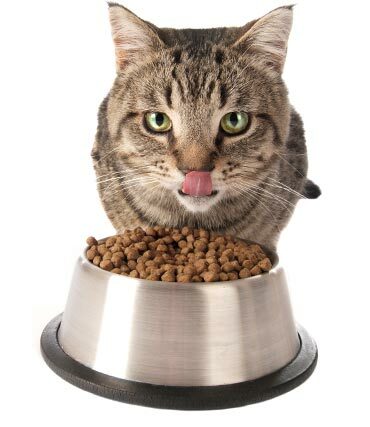 A general rule to follow is to feed your pet once or twice per day, depending on their history, size and weight. Using your pet’s history as a gauge for how often to feed them, our Complete Pet Care veterinarians have the knowledge and experience needed to recommend supplements to balance or enhance your pet’s diet. If needed, we’re happy to create a special diet plan for your cat or dog if they have weight issues, allergies or other dietary restrictions. 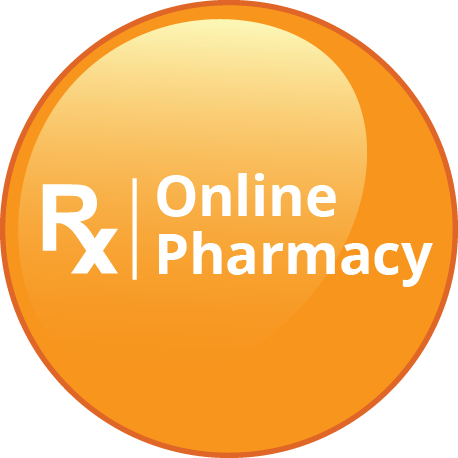 We can provide specific recommendations such as what type and how much food is right for your pet and the right kind and amount of treats. One rule to remember with your pet’s nutrition: Always allow for a two-week transition period between changing food types or brands. You will want to gradually add the new food and remove the old to ensure your pet’s proper digestion and avoid loose stools or diarrhea. Managing your pet’s weight can be difficult, and helping your pet lose weight can seem impossible. With the help of our Complete Pet Care veterinarians and team, weight management for your pet IS possible. We partner with you to discover ways to improve your pet’s diet and lifestyle at home so they’re getting the nutrients they need and can manage their weight. Our experience and training can help you create a plan for pet weight management and stick to it so your pet can reach and maintain a healthy weight. 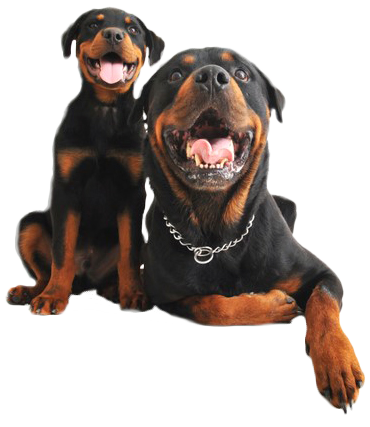 Complete Pet Care veterinarians are your partners in helping your dog or cat age well and comfortably. A lot of that has to do with what you put in your pet’s food dish. With our convenient locations — and many service offerings — you can find a time to bring your pet in and discuss their diet. Schedule your appointment today.